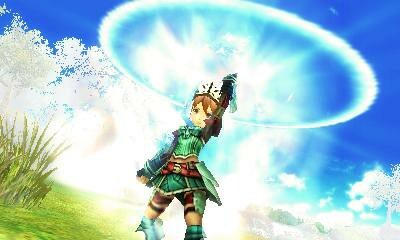 Final Fantasy Explorers will be available on January 29th, 2016 in Australia for the Nintendo 3DS. 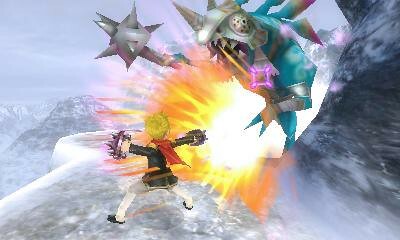 The latest action-role playing game from the Final Fantasy stables will be an exclusive handheld title for the 3DS, playable in solo mode or together with up to three other Explorers. 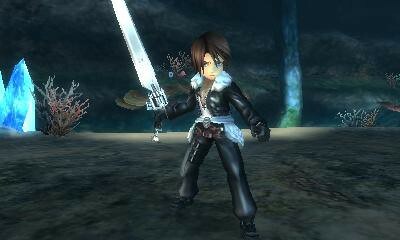 Players can dive into dungeons to collect crystals scattered throughout the world while battling classic Final Fantasy enemies. 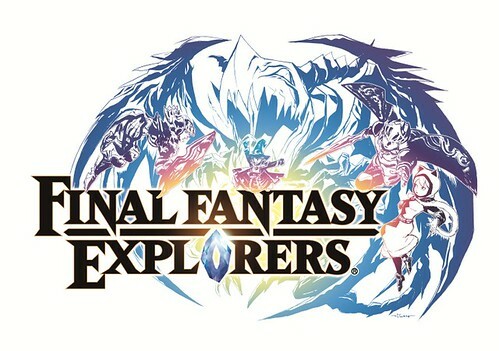 Final Fantasy Explorers focuses on cooperative play with friends and utilizes a refined party system allowing Explorers to master over 20 new and familiar jobs—including Knight, Monk, Black Mage and White Mage—to defeat the realm’s mightiest monsters and even recruit them for battle. 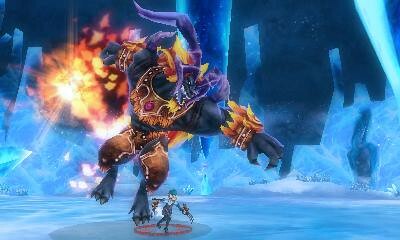 Players will have the ability to call upon the powers of eidolons like Ifrit and Bahamut, as well as transform into other legendary characters from the Final Fantasy series via the Trance feature. 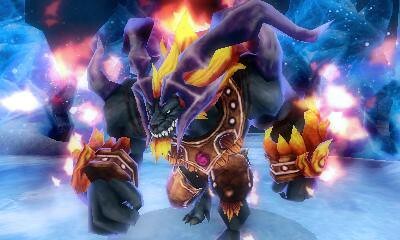 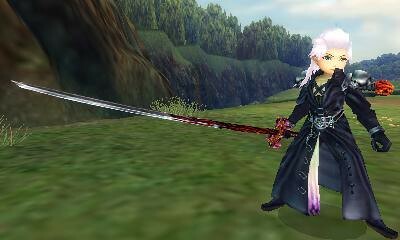 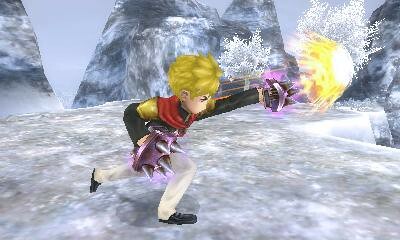 Below are a selection of screenshots from Final Fantasy Explorers. 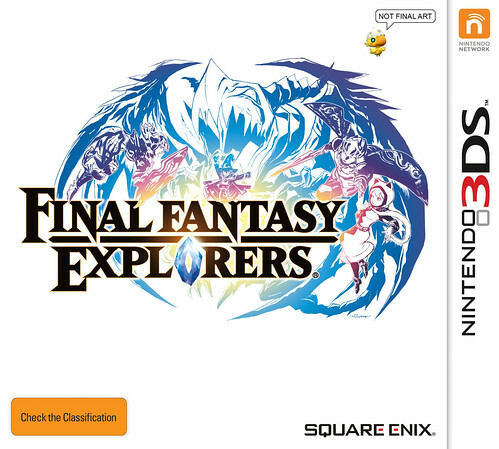 For those outside Australia, the game will be available on January 26th, 2016 in North America and on January 29th, 2016 for Europe.